Its 8-November-2016, time moving so fast here in Sydney.I'm thankful seeing, feel and wake up in other side of world.I don't have time to explore Sydney yet because I've a lot of work to do. and I'm staying very far from Sydney city.I hope I will have time on weekend.But, the current is not bad.Its where Olympic held in the past(I don't remember when and I'm not feeling to Google it now,sorry! ).But, its amazing to see one of the place of Olympic.I will not stopped talking about how amazing is that.So, today article will be about myself.If you realized, this week article will be getting to know myself.If you meet in real life,then you already know me for instant but since we not going to see each other in real life very soon,so get to know me on my blog. 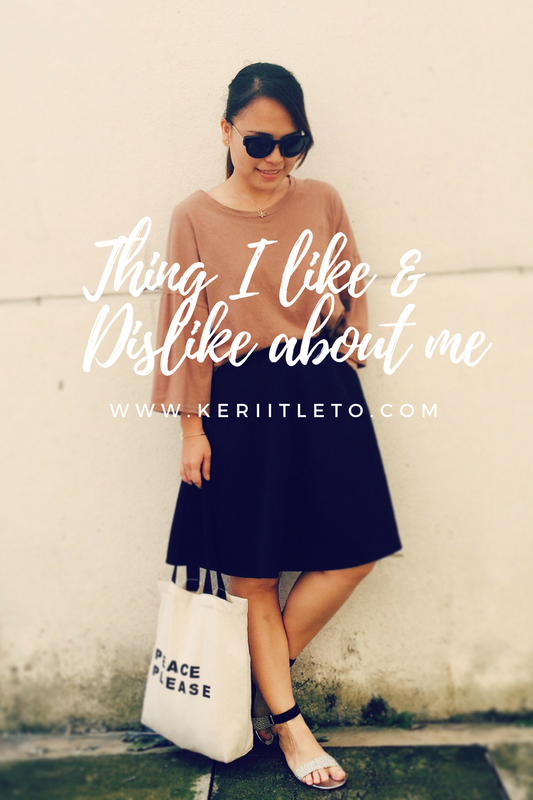 For today, I will share about what I like and dislike about myself. In my early 20s, I dont really know who am I.I think that time, I'm still searching who am I and always try to follow people.But, this life journey make me get to know myself.You don't need to get older to know yourself.Its depends on yourself when to know yourself. I love to travel so I must have this on myself.But,as Kenyah girl, I think this is natural character for us.We are adventurous girl, go wherever you want and do whatever you feel good(but remember, God will judge at the end of the day). I can talked with anybody.If you dont like people that talked too much about herself for the first time, ,maybe you don't like me..haha, just kidding! I can go with everybody no matter what your race, your background and etc.I don't judge anybody because I don't have right to judge people, only God can judge everyone. When I love something, I will do it passionately.Even its hard in the middle of the journey, I will never give up! I will keep trying and never stopped!I'm thankful for passionate heart.I hope I'll forever passionate about anything. I believe to live a good life,we need to have fun and be cheerful.I'm not type of people that having fun too much, I know which things make me feel fun and I know when the time to be cheerful.I'm not always have fun,I'm serious about life and I'm not always cheerful person but I tried to live cheerfully because I can't waste one day to feel despair or sad,which i always do. Bad bad!!! I like this about myself so much.I don't have everything in this world,I don't have more money to provide my family a good life,but I'm thankful I have enough.I grew up in rural area,my background is not from wealthy family, but we are have enough family.There sometime we don't have money back then but we lived and survived because we have faith in God and my parent hard works.I will be forever the same kampung girl if they not doing their best.I'm forever grateful.To life this challenging life, you need to be positive and appreciative because as a human, we will never satisfy with what we have.We always wanted more and more.You can have more and always willing to give more. I dont like this.I always need to this but still.. But, this year,I'm really do my hardest to fight this because #keriitleto will never have this feeling.We need to have confident to voice out what we think right.I admire girls that can talk confidentally in public.There only one way to solve this, CONFRONT IT!! I read my Bible frequently because this is killing me.I think too much.I know God is there but this part of me still conquered me.I admit, I still have this feeling now. I'm stubborn because I don't want people to bully or get advantage of me.But, when I think about it now, I shouldnt be that stubborn.I'm still considering about this. Something I dont really understand about myself.I'm selfish but I'm trying to be less of me and serve other people just like I served God.Everything I have and know is because of God.All I owned is God. 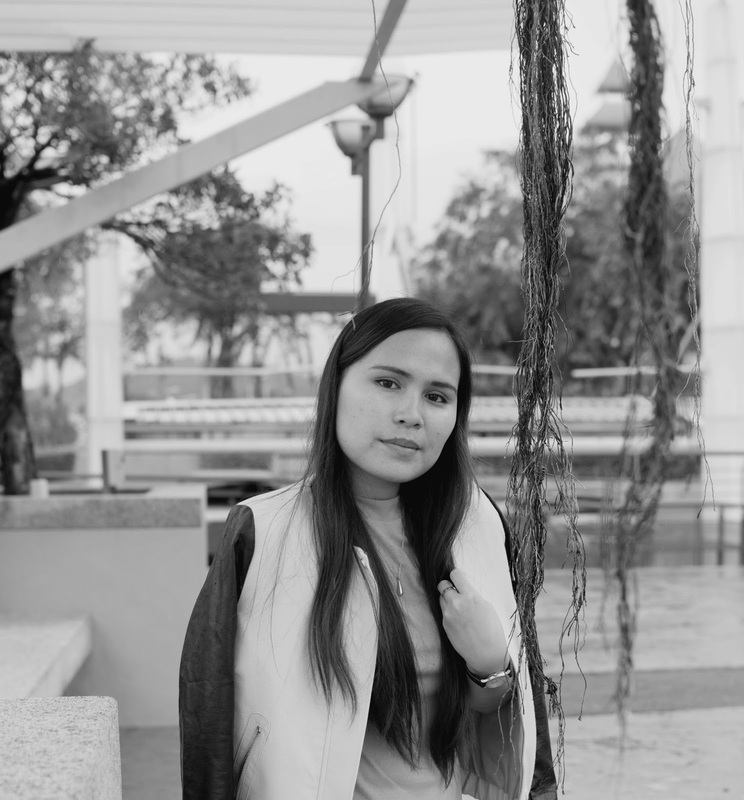 This always scared me.I'm just a ordinary kampung girl that try to make it in the big city.When something is worked just like I want,I'm thankful but deep down inside my heart,this feeling I'm better.I hate it.I remember, to make people respect you, you need to respect other people first. I think that's it! If I want, I can write longer but it will bore you guys.So,I hope you love yourself like you love others.Nobody can make you love better than love yourself better.Don't hate yourself because of your family background, your education level, your face, your body type,your race and etc.You're worth in God's eyes. Thank you for reading and visit my blog. [November Special] : Happy Birthday,Marina! [November Special] How to move on?